When you are 6 months pregnant, you are in the last phase of your second trimester. Your baby will start growing quickly at this stage, and this will make you feel hungry most of the time. This does not mean you should eat whatever you want. You need to have a proper pregnancy diet that meets all the nutritional needs of your growing baby. Eating regularly and eating right at this time in your pregnancy will have a huge impact on your baby's overall development. Let's find out more about the foods you can include in your diet at this stage. Your diet should include healthy foods to provide nutrition to your growing baby while keeping you in shape for the birth. Here is what your 6th month of pregnancy diet should include. 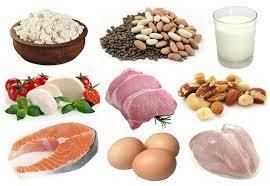 Without protein, no pregnancy diet is considered complete. You will not have enough energy if you do not take enough protein during pregnancy, especially when you are 6 months pregnant. It helps strengthen the wall of the womb. Protein is essential for the physical growth of your unborn baby, so be sure to include fish, eggs, chicken, soya, green veggies, milk, and other rich protein sources in your pregnancy diet. 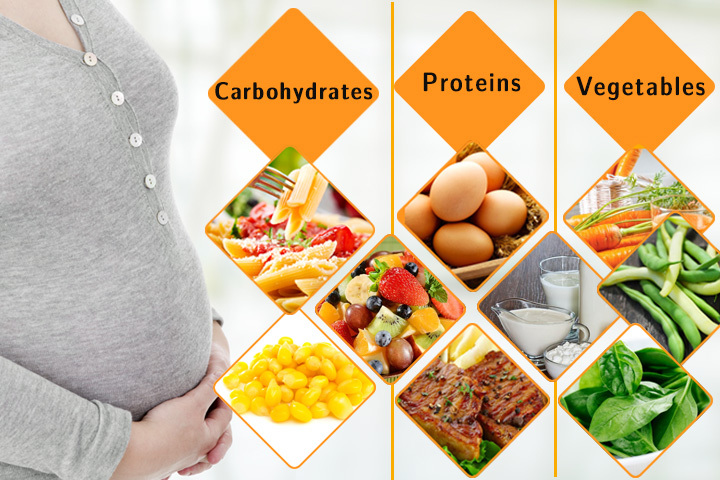 Carbs are an important source of energy during pregnancy. Without enough energy, your body just cannot support the growth of the baby. 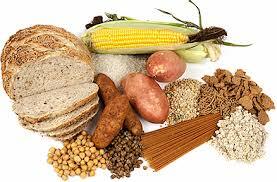 Some of the best sources of carbs include oats, sweet corn, potatoes, nuts, and pasta. 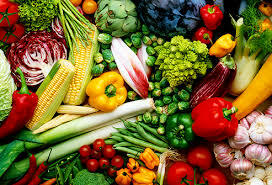 You should never overlook vegetables which can provide you with important nutrients such as fiber. You can get all sorts of vitamins through vegetables. So it is important to include beetroot, cabbage, carrot, spinach, green beans, eggplant, tomatoes, and other veggies in your pregnancy diet. 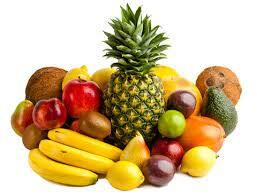 Fruits provide you with vitamin and other nutrients to promote healthy pregnancy. Regular intake of fruits will keep you from problems associated with vitamin deficiency. You also get essential minerals from fruits like green grapes, banana, apples, pears, and oranges. Dairy products are an important part of your 6th month of pregnancy diet. They can provide you with calcium, which is important for the baby's stronger bones. 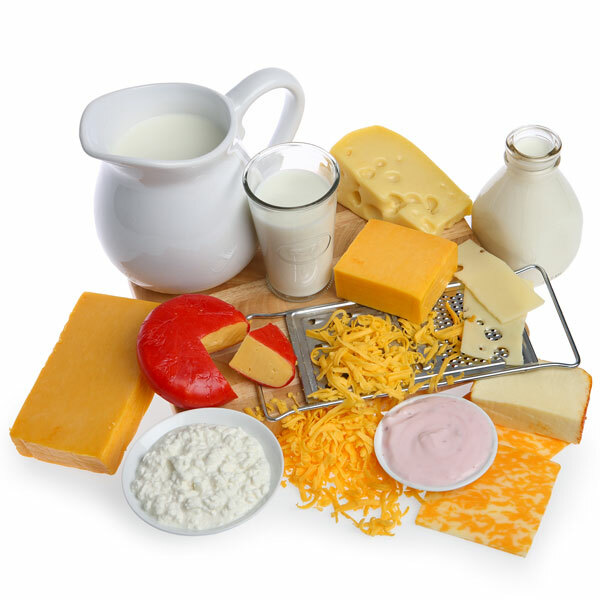 Many dairy products also provide you with a good amount of protein. Along with foods, you should also pay attention to what you drink during pregnancy. Water will always be your best friend. Drink as much as you can. 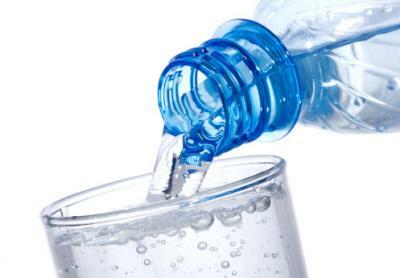 It prevents constipation and keeps you from dealing with issues related to dehydration. At the same time, enough water and fluids keep you from dealing with urinary tract infections, which are quite common in pregnancy. Eating nutrient-dense food at this stage of pregnancy is essential for proper growth of your baby, and almonds are just perfect in this regard. They provide you with healthy fat and help you get enough calories at this stage. 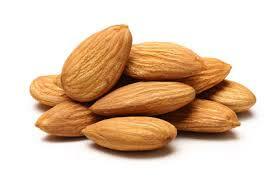 You may want to avoid almonds if you are allergic to them, but you can try other nuts as well. 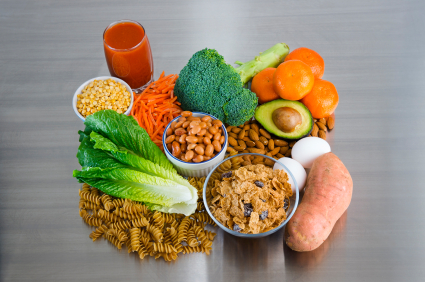 Your 6th month of pregnancy diet should include foods rich in folic acid. It is important for the brain development of your baby. Regular intake of folic acid will also help strengthen the spinal cord of your unborn baby. It also lowers the risk of birth defects. You can get folic acid from foods such as whole grain breads, green vegetables, and cereals. Even if you pay attention to your diet, you may still not be able to get enough nutrients. That is why your doctor may recommend supplements, especially when you have a chronic health condition as well. 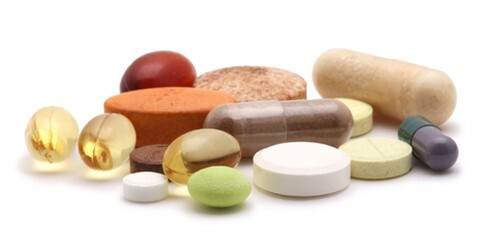 Do not start taking any supplements without the advice of your doctor. Avoid Raw Seafood: It is natural to have a sudden hankering for sushi or other raw seafood but you have to avoid it completely. That is mainly due to the presence of mercury in raw fish – it contains methylmercury that can cause listeriosis and other food-borne illnesses. Say No to Undercooked Meat: Double-check your meat for how well it is cooked. Eating undercooked meat will expose you to a variety of bacteria that can be harmful for you and your growing baby. Properly cooked meat is the right choice because you can digest it easily and do not have to worry about dealing with food-borne illnesses. Avoid Non-Pasteurized Cheeses: You should only opt for hard cheeses when you are pregnant. Soft, unpasteurized cheeses may well contain disease-causing bacteria that are more likely to cause infections when you are 6 months pregnant. Limit Your Intake of Spicy Food: It is better to not include spicy food in your 6th month of pregnancy diet because your stomach cannot digest it properly, which increases chances of indigestion and heartburn. Do Not Go for Caffeine: Push yourself hard to stay away from any caffeinated beverages such as aerated drinks and coffee during pregnancy. You can try herbal teas though because they are much healthier and help calm you at this time. Say No to Tobacco and Alcohol: Tobacco can lead to miscarriage, fetal injury, and low birth weight, while alcohol can result in heart defect and affect the baby's intellectual ability.